I’ve had a lot of time to Play with July’s bag and now its high time I gave you my thoughts. I must say that I have been extremely happy with Sephora Play so far. I expected to see a lot of Sephora brand products and that hasn’t been the case. I decided to use a trash, stash or dash rating on this post and see how it goes. If it’s awful I’m gonna trash it. If it’s ok then I will stash it. If it’s amazing I’m gonna dash for it (meaning dash to the store to get the full-size). You guys can let me know if you like this kind of rating or not. 5 deluxe samples plus a bonus fragrance sample from in-store brands. Play! Book with tips, tricks, and advice about your samples. Play! Pass (to redeem in-store) for a free one-on-one tutorial plus 50 extra Beauty Insider Points with any product purchase. (Doesn’t have to be an item from your Play! Box). Collectible makeup bag that changes with each month’s theme. Access to video and how-to content on Sephora.com/play. An email invite to Play! Date, a subscriber meet-up at select stores. 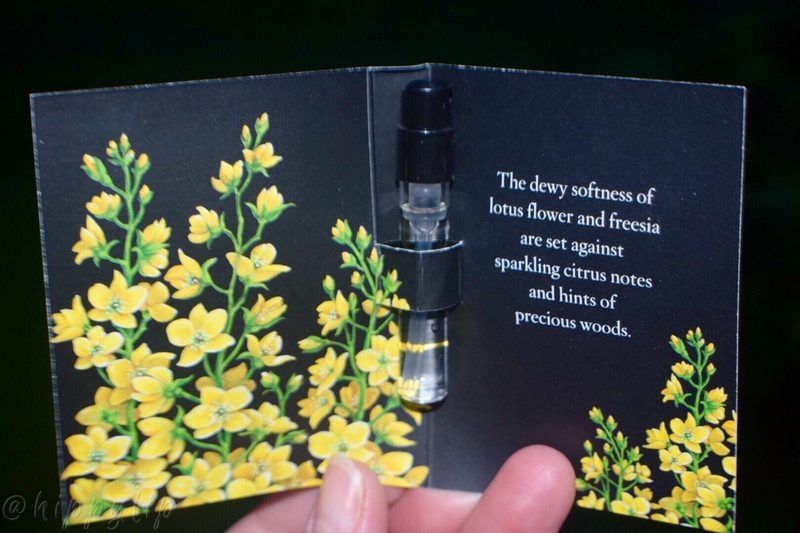 Info: Citrine is a fragrance with notes of fresh lotus flower,freesia, bright citrus, and precious wood. It shares it’s name with the yellow gemstone. All Nest fragrances are inspired by the artwork of Mary Delany, an eighteenth century mixed media artist. Tip: Exfoliate and moisturize with an unscented moisturizer to start with a clean canvas for your fragrance to last longer. 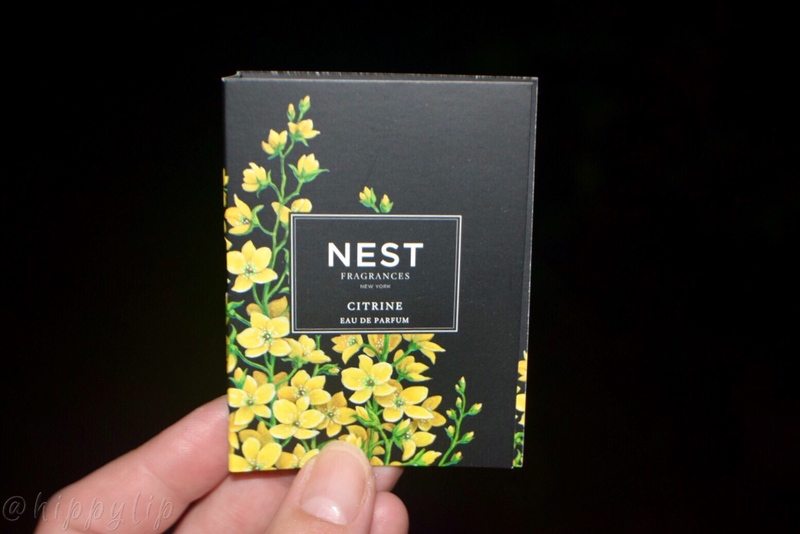 Review: I have really been into citrus scents this summer and Citrine was no exception. This is a very fresh citrus scent with a mild floral scent. I am not big on woodsy scents and I know it’s there but barely because I can hardly detect it. This is much more on the citrus side than floral. My sample is gone already and I will be purchasing the full-size. DASH for the full-size. Info: A foaming gel cleanser that uses botanicals and red clay to remove oil, purify, and balance the skin. The botanicals used are licorice root, feverfew, and white tea. 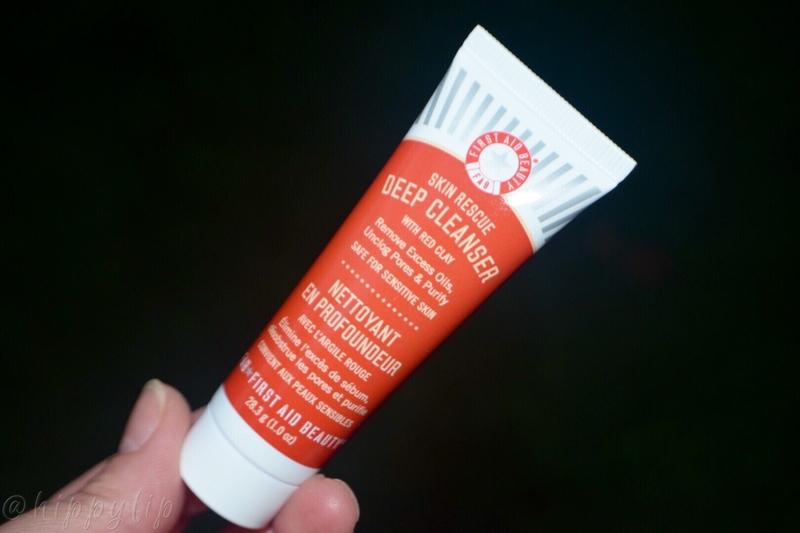 Review: On first use, I liked the scent, the texture, and my face felt extra clean. After the third use, my skin was completely stripped of natural oils and I had a minor breakout. I was really disappointed because the ingredients and product looked great. This may be good for someone who had really oily skin but I have combination and I had to throw it away. TRASH. 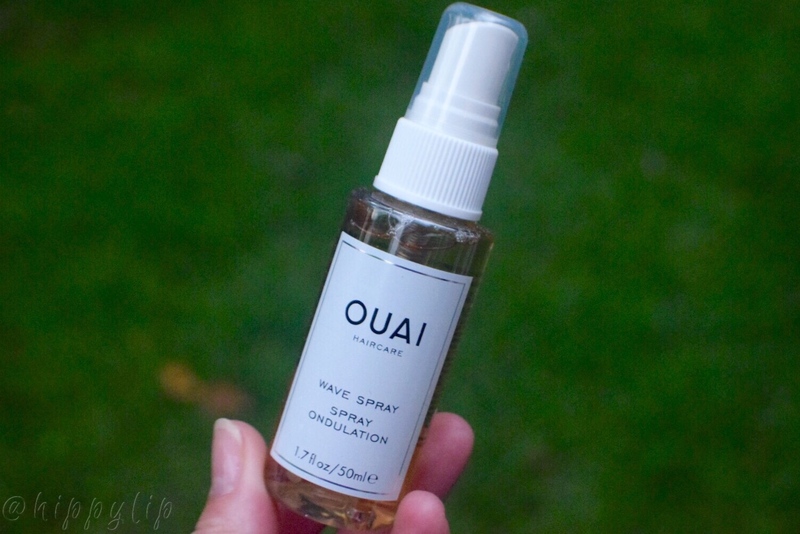 Quai: Wave Spray in a deluxe sample size. Full-size $26 USD. Info: This is a weightless texture mist that gives hair an effortless,/undone while adding volume and shine. The name is a take on the French word Quais which is a casual way of saying yes “yeah”. The owner dropped the “S” to make it appear more Hawaiian. The pronunciation of Quai is ‘way’. 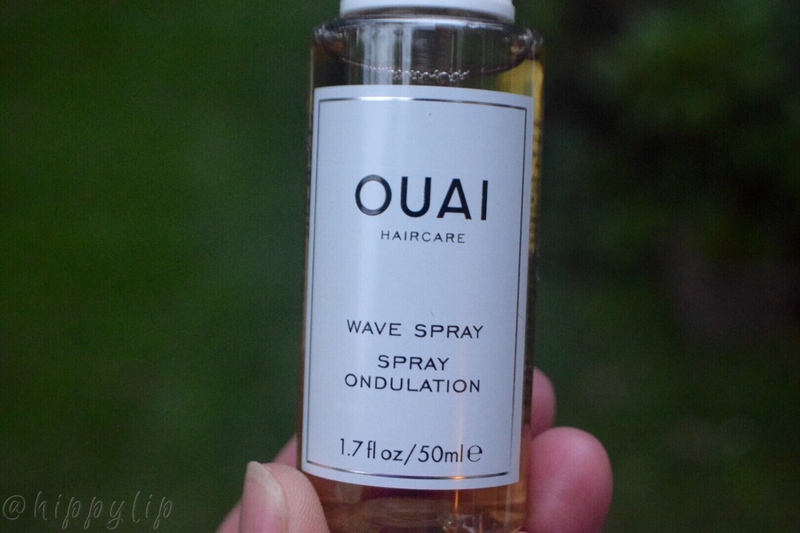 Review: This beach spray smells amazing and the perfect perfume for hair! I did try to get some beachy waves going but my hair is very fine and I wouldn’t exactly call this weightless. It did weigh my hair down the first time because I used way to much Quai. lol. I find it works best if I mist it on damp hair, put my hair in a twist or braid, and air dry. I love it just for the scent in my hair so I’m going to STASH this one. 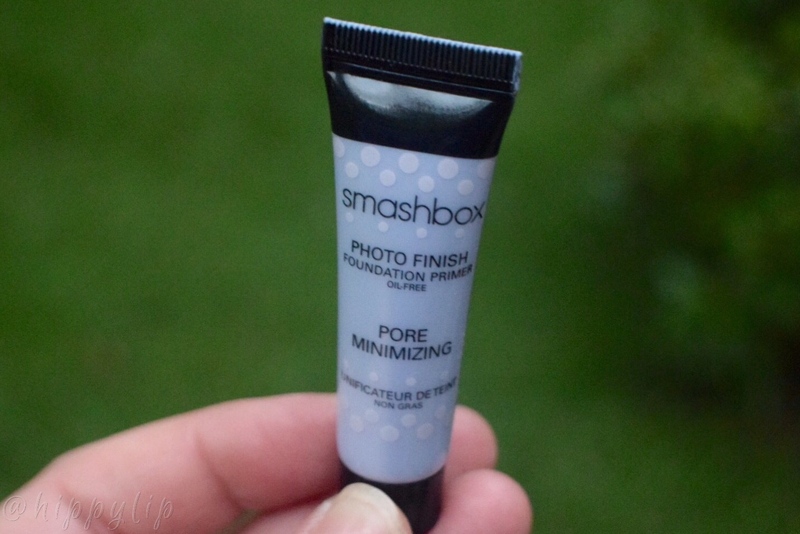 Smashbox: Photo Finish Pore Minimizer Primer in sample size. Full-size $39 USD. Info: A mattifying and velvet smooth primer for combination to oily skin. Controls shine, minimizes pores, and helps makeup last up to 8 hours. 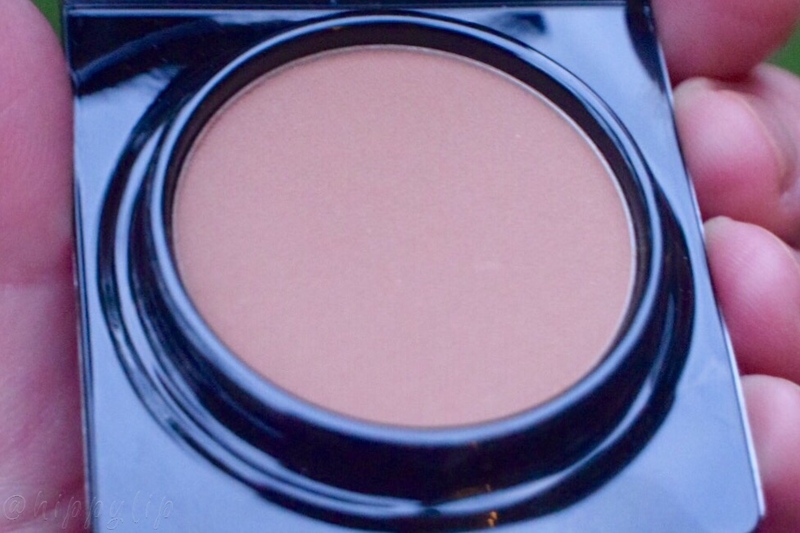 You can blend it with a little primer to get a more light-weight formula. Review: It is velvety smooth as all Smashbox primers are, but there was absolutely no difference in my pore size or shine. I still became a shiny mess in my t-zone after 4 hours, which is typical. I definitely wouldn’t pay $39 for a primer that doesn’t deliver what it claims. This is going in the TRASH. 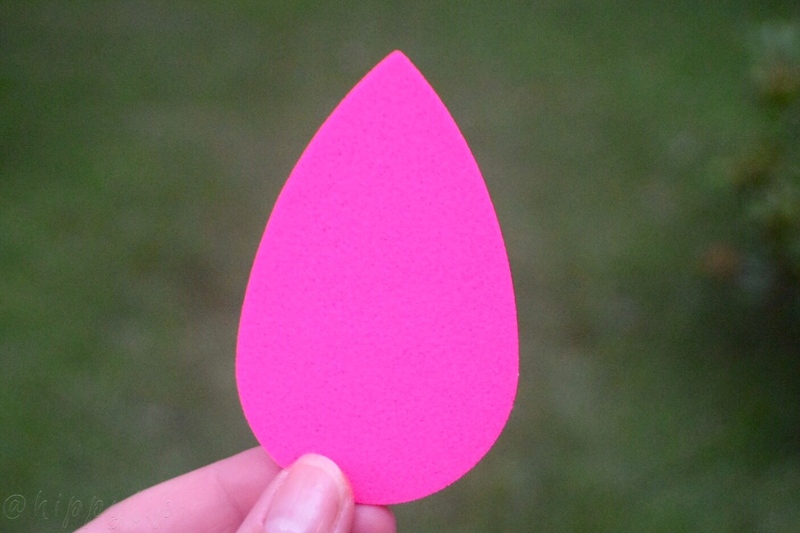 BeautyBlender: Blotterazzi one blotter. Full-size $20 (comes with 2 blotters and a mirror compact). 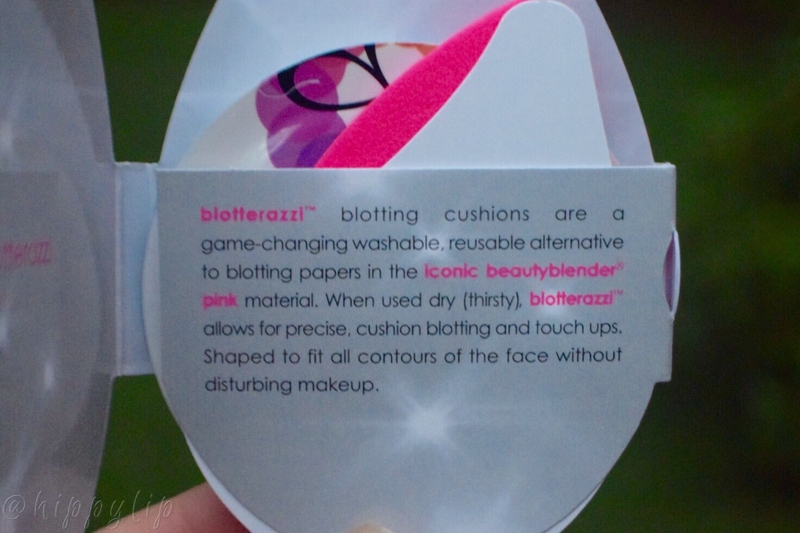 Info: This is a washable and reusable cushion blotter designed to remove shine without disturbing makeup. It is also great for smoothing away any cracks or cakey texture in your foundation. 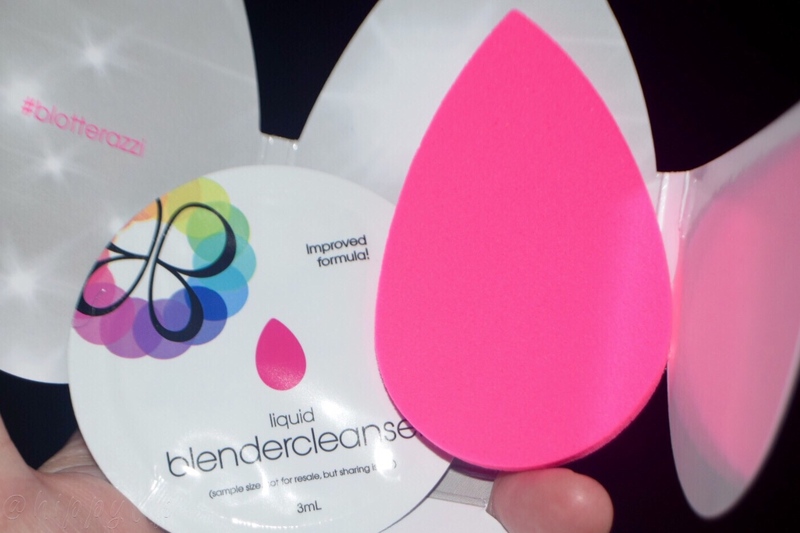 Unlike the Beauty Blender, this sponge must remain dry to be effective. Review: I have very mixed felling about this. First things first, it absolutely does disturb your makeup if you aren’t careful. The description is contradictory; how can it not disturb makeup if it states it can smooth cracks or cakey texture? That would mean it does move your foundation right? It does blot my t-zone oil but I can see a small amount of foundation residue after blotting. I really think it works better to smooth things over. 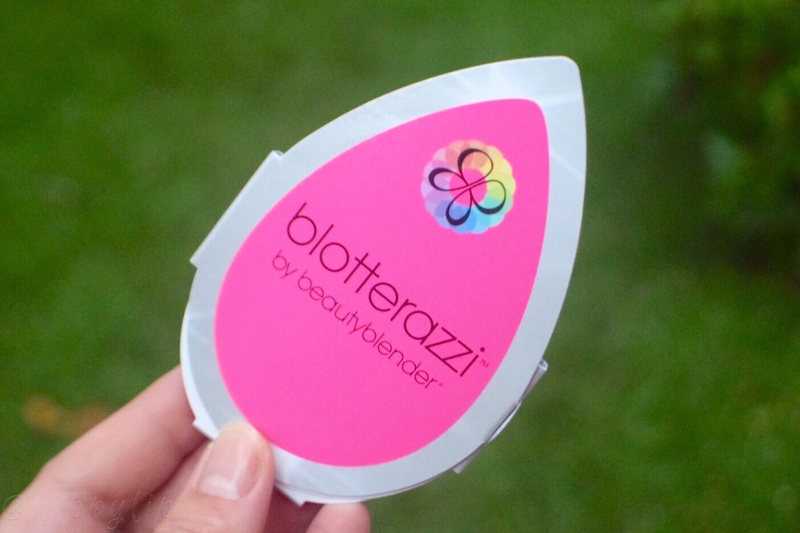 On a really hot day, my foundation will gather around my nose or under my eyes and Blotterazzi does smooth it out. I’m glad I didn’t spend $20 on this but I will STASH it for now. 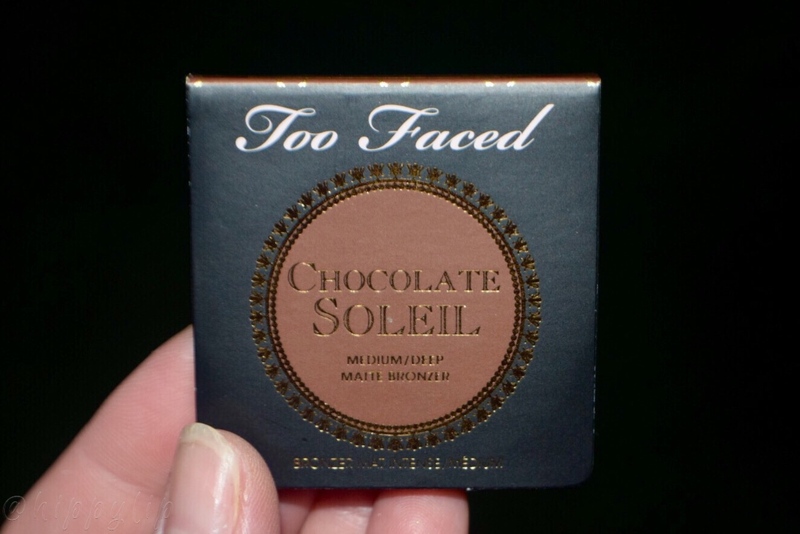 Too Faced: Soleil Matte Bronzer in Chocolate deluxe size. Full-size $30 USD. 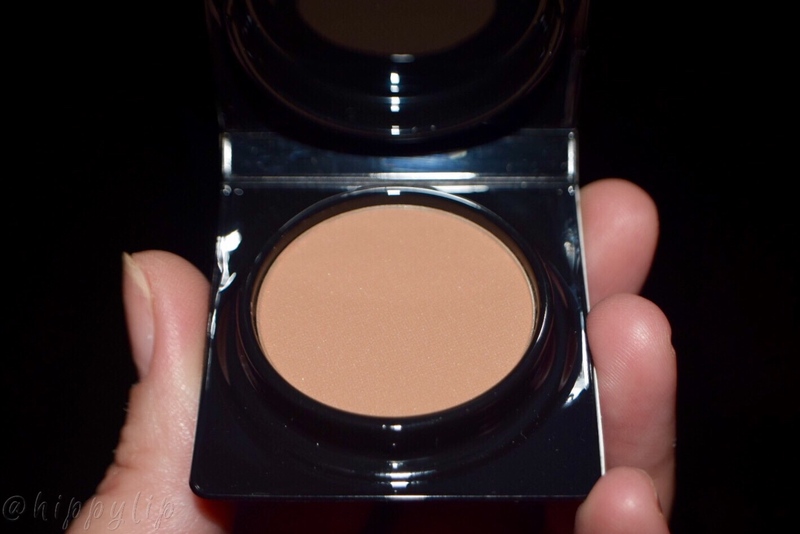 Info: This is a light-weight buildable matte bronzer formulated with cocoa powder for a natural and delicious smelling glow. Use a large fluffy brush for all-over warmth or a fan-shaped brush for a more subtle look. Sephora Play! Effortless Summer was well curated with a nice variety of makeup, skincare, hair, and fragrance products. The cute bag contained really great brands and so far this has been the theme with every Play. Sadly and surprisingly, I was disappointed in 2 products that I thought I would love. Not every product works for every individual so I am glad I had the opportunity to try these instead of wasting money on the full-size product. There were 2 products that I loved and 2 that I will continue to play with. I was happy with July and I look forward seeing Sephora Play! grow and become more widely available. Same! 😩 I’m so upset that I’m willing to buy a new one. Haha it’s so humid…I don’t think it would help me. I tried Quai again and NO! I’m not even going to try again. Same here! I stopped using it already.. Just not good at all. But the smell is great though. You would love it!! There isn’t even a wait list for Canada? Even when it wasn’t available in my area, there was a waitlist. This is first I hear about it. I will check it out! Thanks for the fab review Kristy! I am keeping my fingers crossed Play will be available to Canada real soon! You’re welcome. I’m going to keep checking and add the link every month. Hopefully it gets to Canada soon!! Thank you so much. I like the rating system! I want to try the ouai spray. It would probably work well for my hair. Thank you! I’m going to keep the rating system it’s fun compared to number. Lol the Quai was way too heavy for my hair. If you have thicker hair it would work. I did bring it to the beach in hopes that if I try a small amount in a beach environment it might work. I will let you know. Thank you so much and thanks for reading. I try to be as detailed as possible so whoever reads will know if it’s a product they might like/not like.